Who says the Obama Administration isn’t transparent? 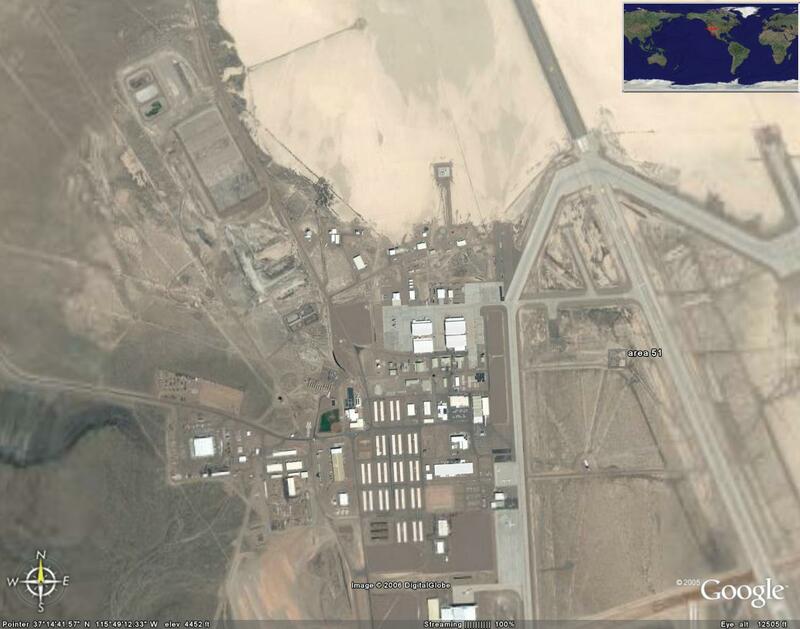 It has just released a formerly classified report that finally acknowledges that Area 51 actually exists! Or, to be more precise, did exist.